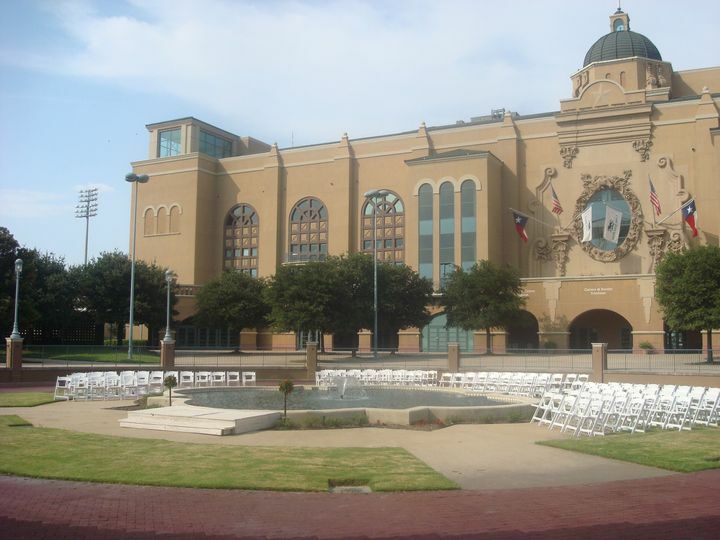 Lone Star Park at Grand Prairie located in Dallas, Texas is a unique choice for your wedding day. 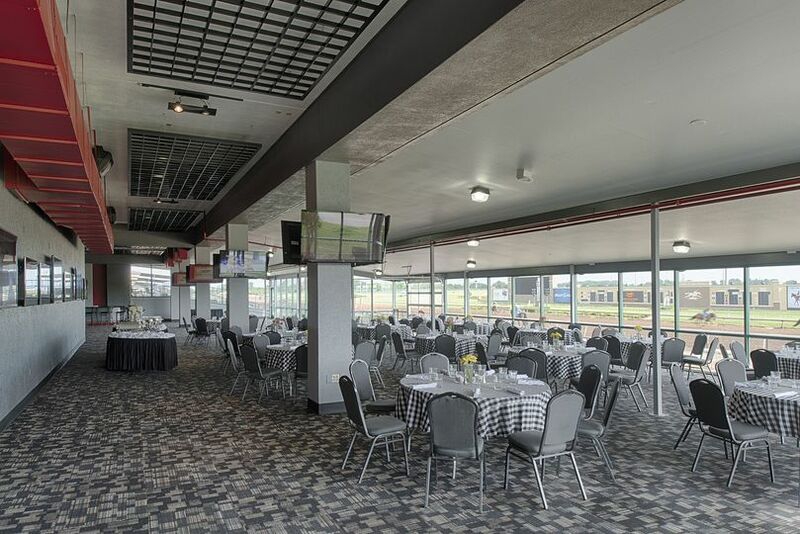 This historic race track has the perfect accommodations to create a memorable wedding event. 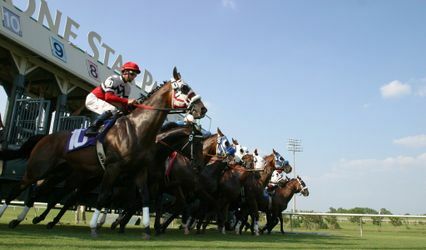 Incorporate a live horse race into your event on the day of, or as pre-wedding festivities. 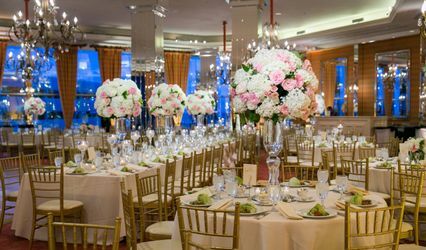 Lone Star Park’s Luxury Penthouse Suites offer the perfect pre-celebration location for your special day. 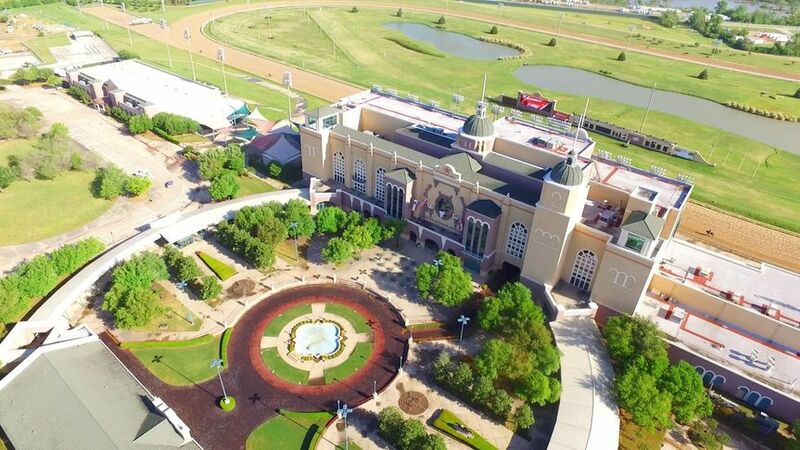 Lone Star Park has a variety of venues within the race track that will match your individual needs. This rustic indoor/outdoor choice incorporates the excitement of a race track with timeless country feel. 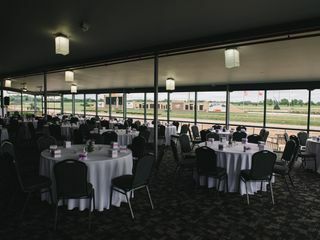 Whether you want to include a live race into your special day or choose a time when the park is closed to the public, you will be able to create a unique and memorable wedding event. 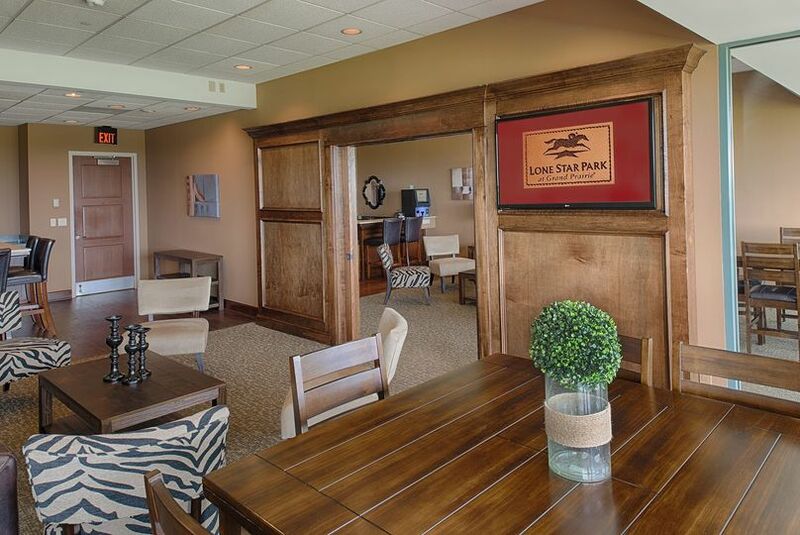 Lone Star Park at Grand Prairie offers their gorgeous penthouse suites as well as classy private room reservations for a more intimate setting. 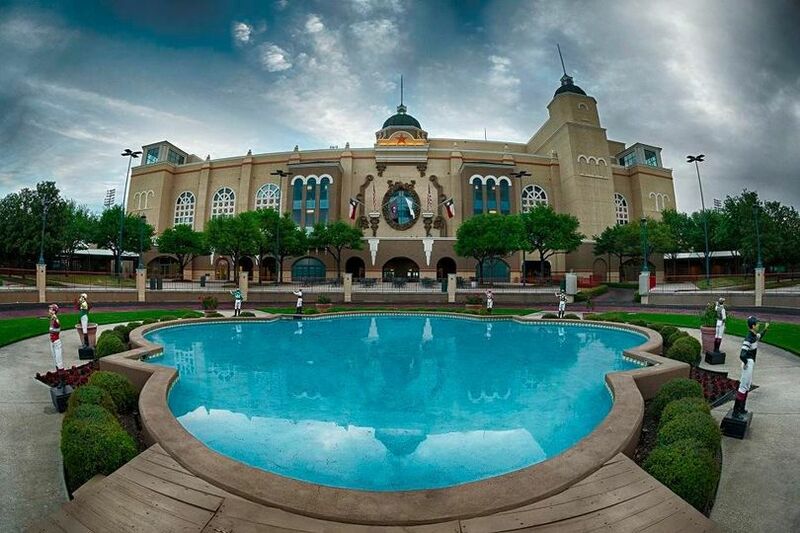 Hosting anywhere from 25 to 1,200 people, this venue is truly one of the most flexible options for your event. We frequent LSP so when we were trying ru decide on where to get hitched, it just made sense! 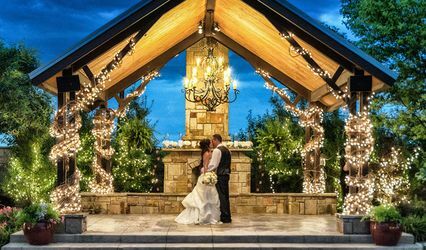 It wasn't just "another wedding venue". It was unique, a BLAST, and we got so many compliments on how much fun it was! 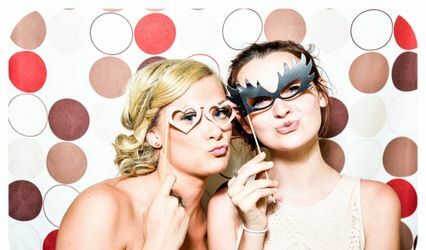 We got married opening weekend of thoroughbred season, so that our guests would have a fun, entertaining experience! Despite the weather, it was absolutely perfect and Aspen was so so great to work with, so responsive and so flexible with our requests! We had the dash for the cash room and it was perfect! 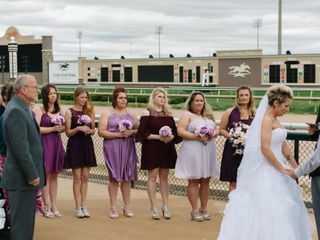 We had the ceremony right outside the room right in front of the track! It was seriously so cool and so perfect for us!! 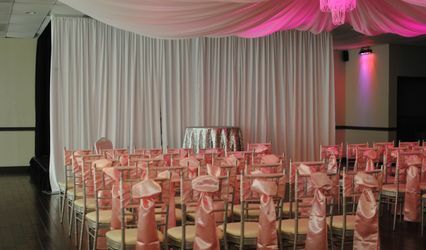 Not to mention, it was WAY cheaper than any other venue we looked at, and so worth it!! 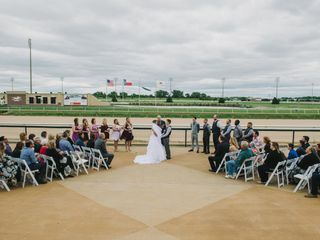 Select to host your wedding reception at Lone Star Park on a Sunday and receive a 20% discount off the published menu package and a 20% reduction on the minimum event spend. A savings of over $1,000.00! 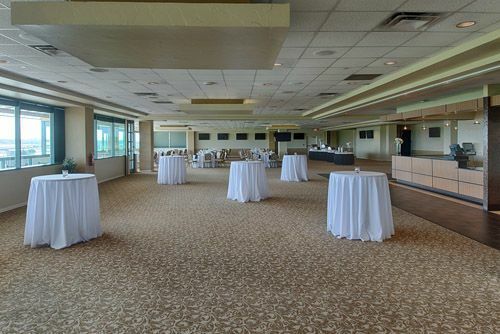 Reserve your reception at Lone Star Park and receive $20 off the Penthouse Suite Package PER PERSON! 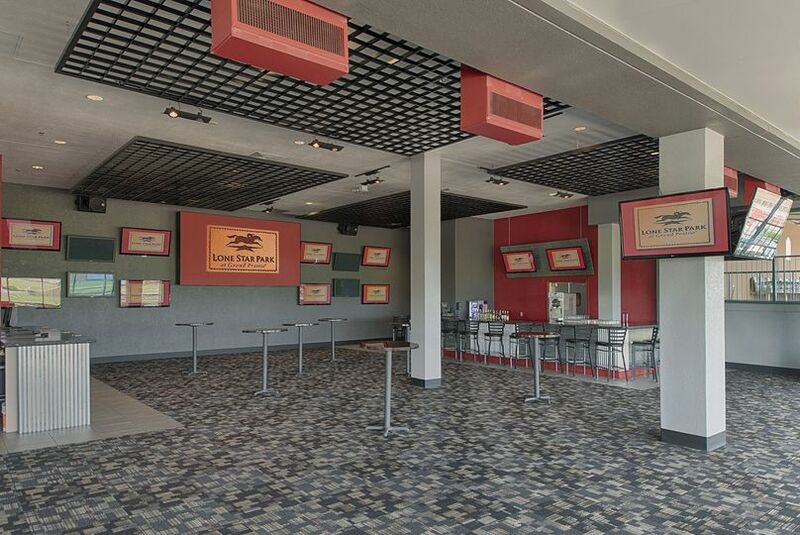 Take advantage of our live racing for your pre-celebration festivities! Up to $500 Savings!